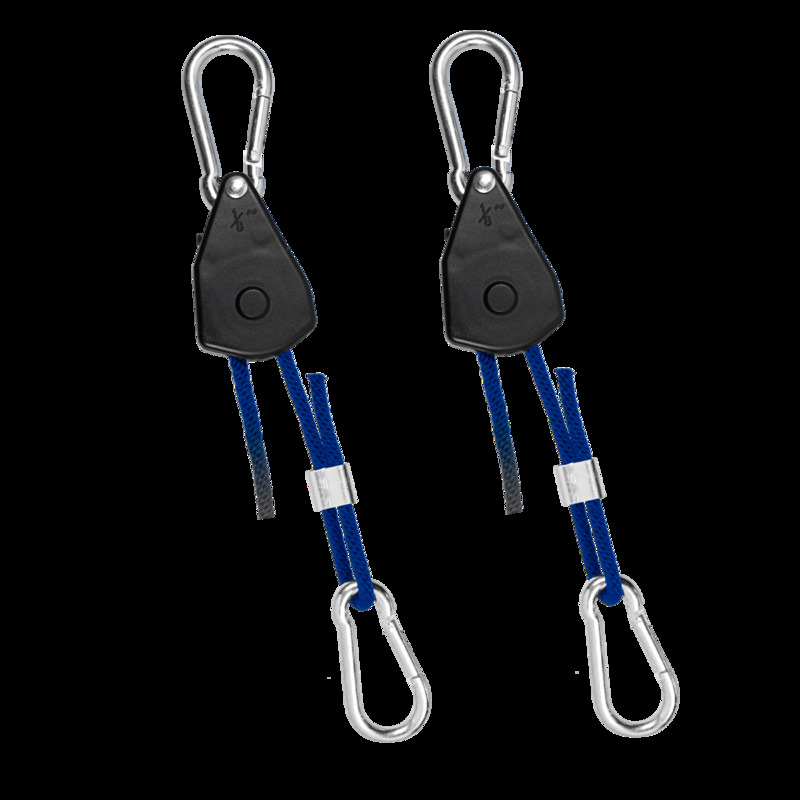 Strong easy to adjust rope ratchets. Great to mount your equipment in your grow room. Strong durable metal gears.